These processors can be used for almost everything at a very low cost. 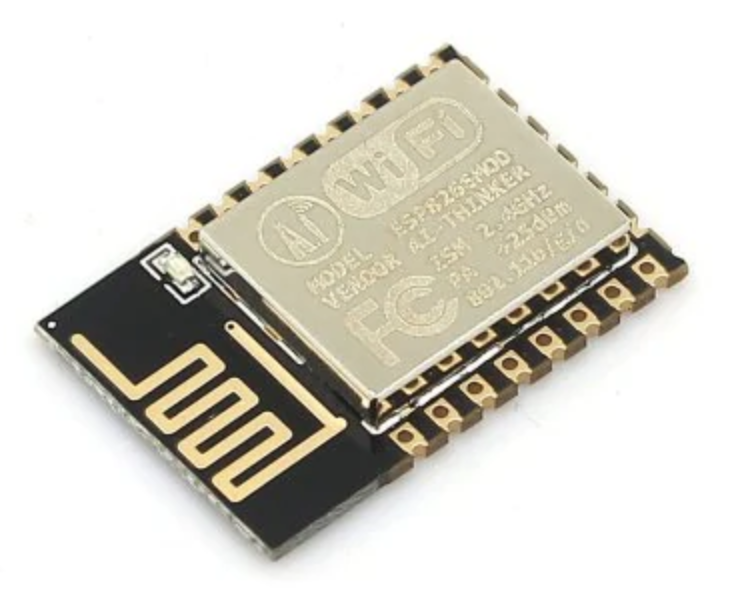 They can be programmed from the Arduino IDE, Visual Studio Code + PlatformIO - has Wifi connectivity and is super easy to use! 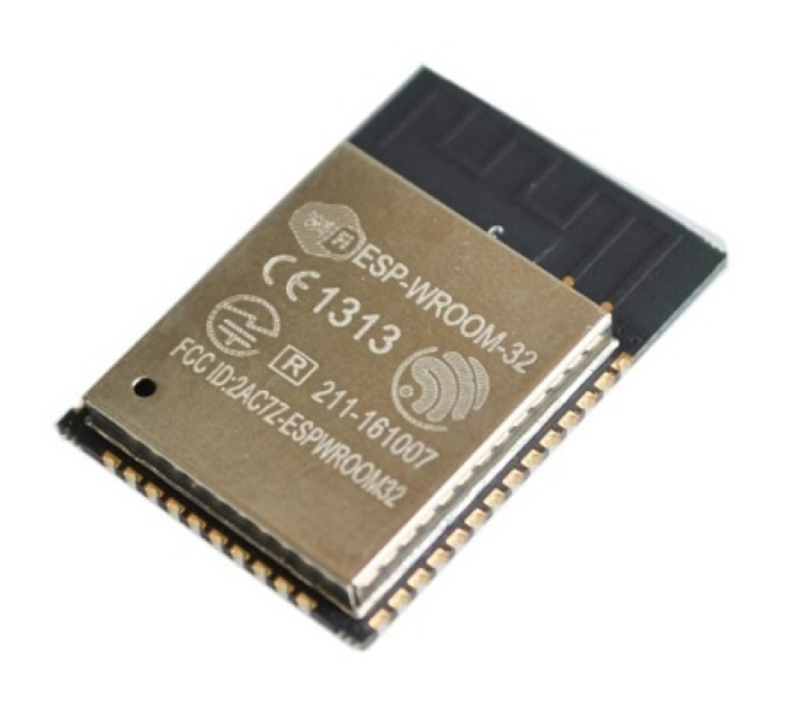 The ESP32 has two cores, bluetooth peripheral and much more!